15 second heart cookies, protein filled and 1 ingredient! 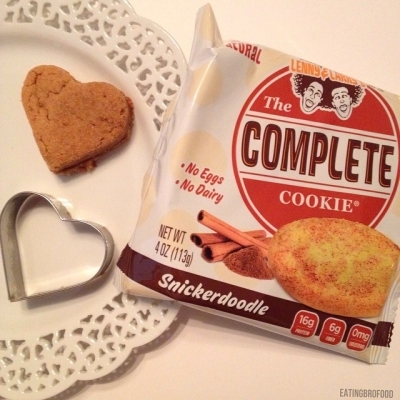 -Heat up your Lenny and Larry's cookie in the microwave for 15 seconds. -You can eat the scraps too!